The event has (probably as intended) sparked quite a bit of backlash online. Given that millennials now range in age from early 20s to late 30s—a grouping we traditionally just call “adults”—it’s always a bit odd and potentially incendiary when you hear the generation painted with a broad, condescending brush. The tweet promises participation ribbons, selfie stations and napping areas (which admittedly hits close to home this week with the debut of Casper’s NYC nap store, The Dreamery). 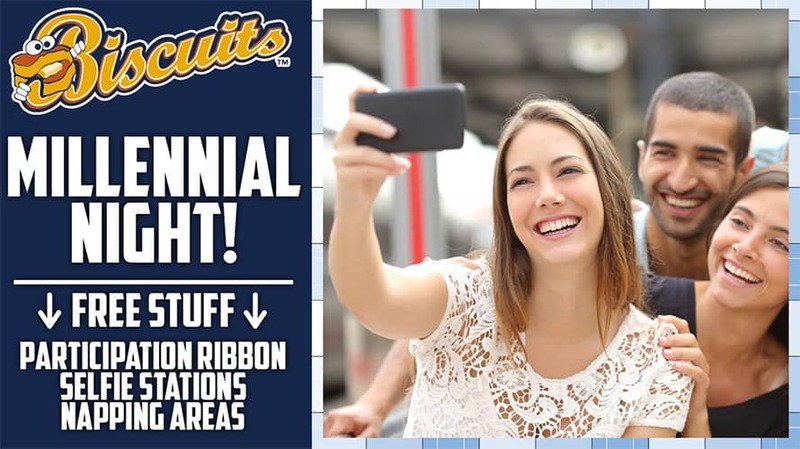 Riverwalk Stadium will be Millennial friendly on Saturday, July 21st with a participation ribbon giveaway just for showing up, napping and selfie stations, along with lots of avocados ???? 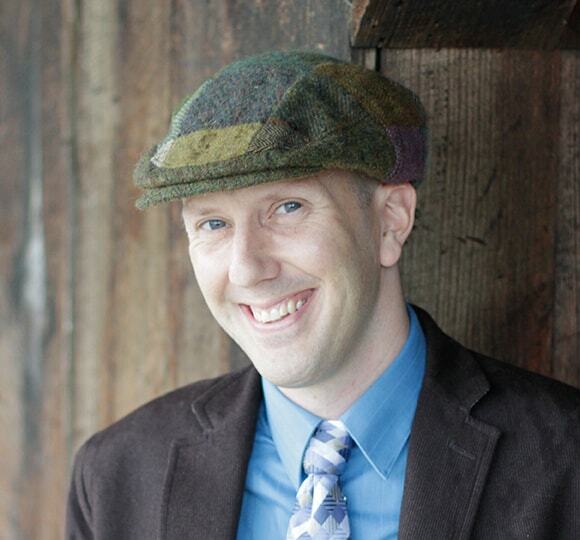 UPDATE: We heard back, and you can read our interview with one of the team’s managers here. In short, he says it was meant to be a sarcastic play on stereotypes, but he admits that wink might have gotten lost along the way. Many young professionals, who aren’t exactly ecstatic about the state of the world being left to them by their parents and grandparents, fired back at the team’s generational mockery. I don't get why everyone is upset. It's clearly a joke. Kinda like if you hosted a night for Boomers that offers the illegal invasion of other countries, rampant financial fraud that leads to a global collapse, and blaming successive generations for your mistakes. See? Funny! Maybe have a boomer night where there's a designated "i want to speak to the manager" line, and a line where you can get beer at 1 dollar, and complain its too warm, still too expensive, and how a baseball ticket should come with 3 free beers. Luckily for the team, not all the feedback has been negative. Pretty much everyone seems to agree that nap stations would make a perfect addition to baseball.